2. OEM Accepted: We can produce according your formula or design. 3.Good Service: We treat clients as friends. 4. Good quality: We have strict quality control system. 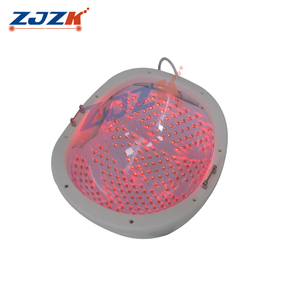 Comb Body: To control and achieve the main functions of the product, and LED indicator light. d. Some of the products have obtained national invention award with patent. 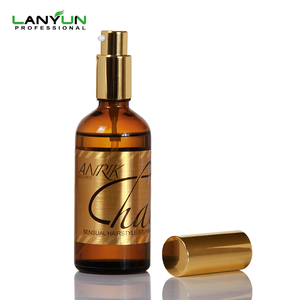 Our company will continue to provide quality products and best services to improve human health and life quality. 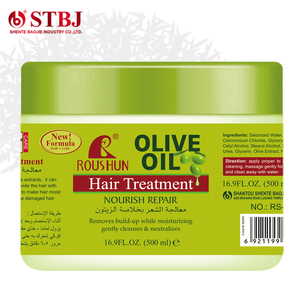 JINGXIN Repair Silk Black Nourish Treatment Deep Moisturizing Hydrating Oem Private Label Hair Treatment . 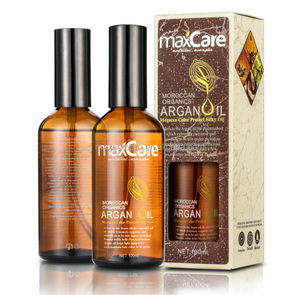 Natural Plant Hair Regrowth Anti-Loss Treatment hair regrowth product , hair regrowth hair treatment , anti-loss hair treatment , the best hair regrowth product , the fast hair regrowth product for men Men Hair Regrowth Essence Liquid Ingredient: Aqua,Natural plant hair regrowth extract, Panthenol, Hemp Seed Oil , Matricaria Extract , Ginkgo Biloba, Alpha Lipoic Acid, Hydrolysed Wheat Protein, Phenoxyethanol Men Hair Regrowth Shampoo Ingredient: Aqua,Natural plant hair regrowth extract, Glycerin , Cocamide DEA , Zinc pyrithione , Dimethicone ,Panthenol, Hemp Seed Oil , Disodium EDTA Matricaria Extract , Ginkgo Biloba, Hydrolysed Wheat Protein, Phenoxyethanol . 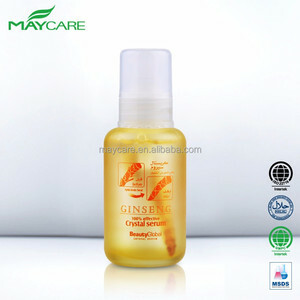 Alibaba.com offers 72 softto loss hair treatment products. About 62% of these are hair treatment, 13% are hair conditioner, and 9% are shampoo. A wide variety of softto loss hair treatment options are available to you, such as hair-repairing, hair removal, and color-protection. You can also choose from free samples. 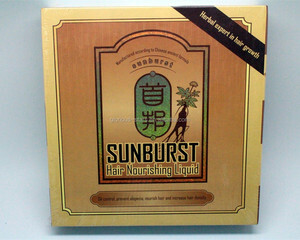 There are 72 softto loss hair treatment suppliers, mainly located in Asia. 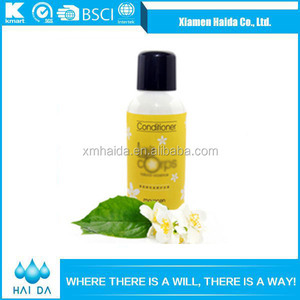 The top supplying country is China (Mainland), which supply 100% of softto loss hair treatment respectively. 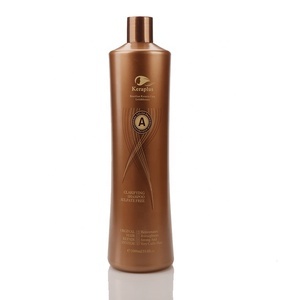 Softto loss hair treatment products are most popular in Southeast Asia, Domestic Market, and North America. You can ensure product safety by selecting from certified suppliers, including 20 with GMP, 20 with Other, and 12 with ISO9001 certification.